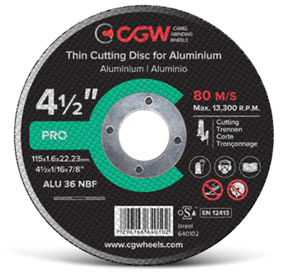 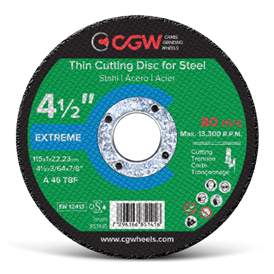 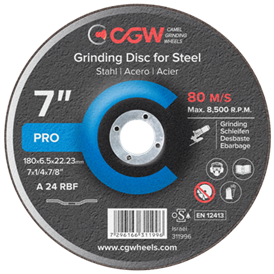 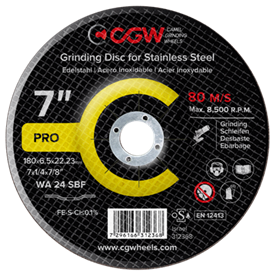 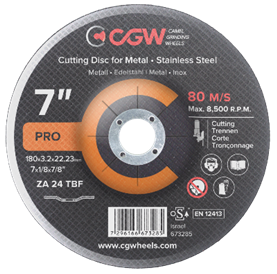 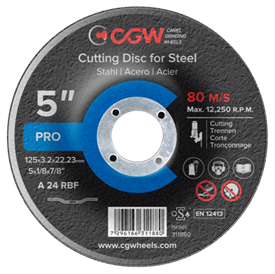 Cut Off Wheels For Aluminium For cutting aluminium and non-ferrous metals. 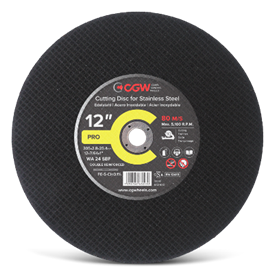 Special assures non-loading. 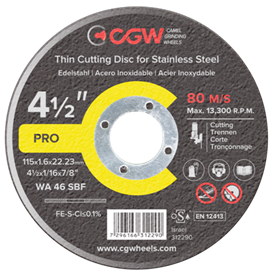 designed for sharp, clean, cutting action on carbon steels, stainless steel, and other alloys. 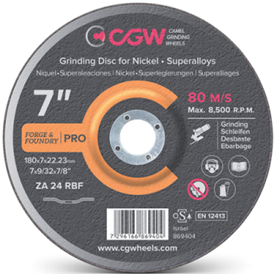 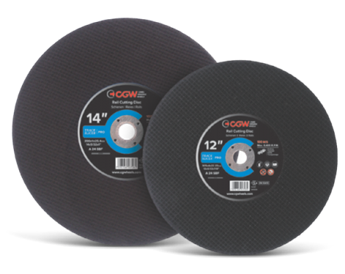 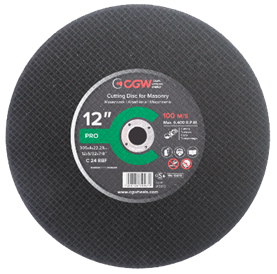 High Speed Cut Off Wheels For cutting steel and all ferrous metals.For cutting stone, concrete, and brick. 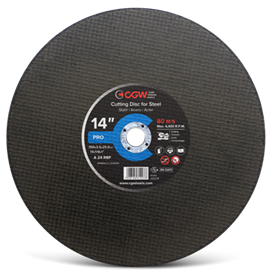 For structural steel, bar stock, tubing, and ferrous metals. 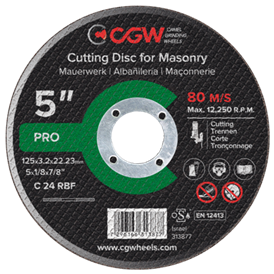 For cutting masonry, concrete, stone, and non-ferrous metals. 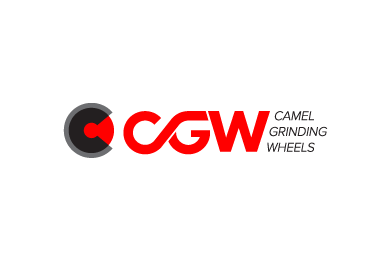 For use on stationary machines. 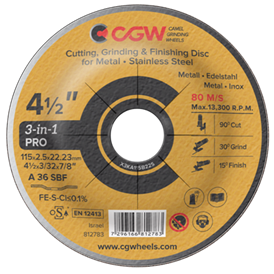 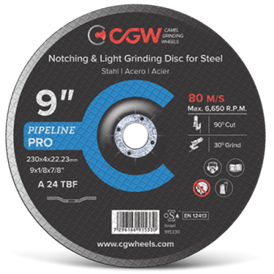 Chop Saw Cut Off Wheels For general purpose metal and steel and applications – structural steel cross sections, pipes, and tubing. 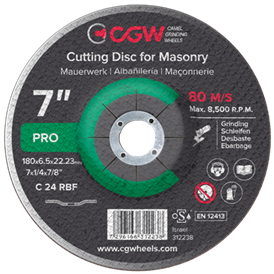 For cutting masonry, concrete, stone, ceramics, marble, and non-ferrous metals. 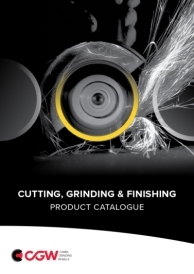 For metal and steel, Excellent on ferrous metals, castings, and stainless steel. 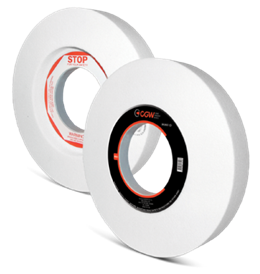 designed for fast stock removal on stainless steel and steel. 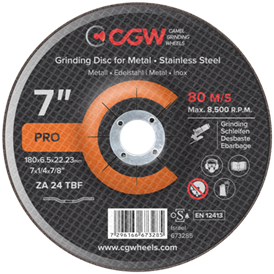 For grinding masonry, concrete, stone, marble, and non-ferrous metals.